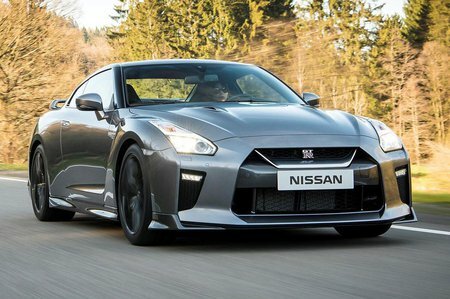 Nissan GT-R Boot Space, Size, Seats | What Car? 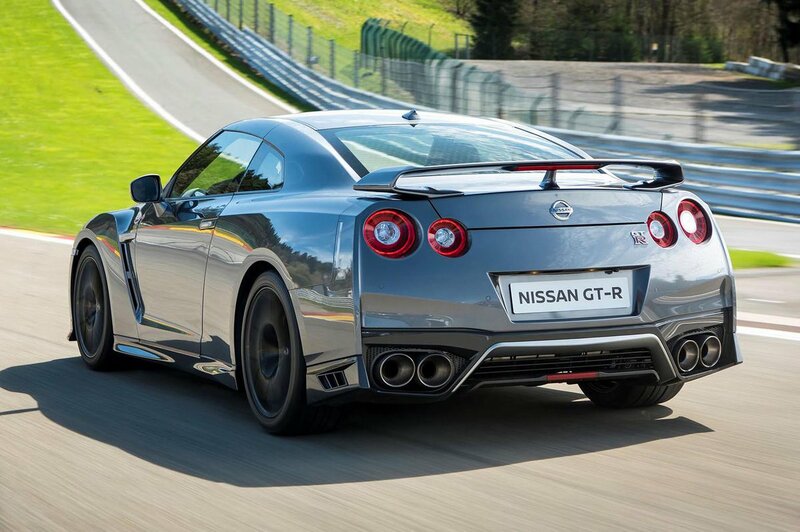 A pair of occasional back seats and a 315-litre boot combines to make the Nissan GT-R one of the more usable sports cars of its kind. The car’s boot is a good size: wide enough for a set of golf clubs, and deep enough for a couple of soft holdalls. The car’s back seats don’t fold forwards, so there’s no through-loading facility for longer. The rear seats themselves are big enough to admit a young teenager, but nobody bigger. There are Isofix child seat anchorages in the back, making it realistic to carry younger kids and still leave decent room up front. In the driver’s seat, space is good rather than great. The controls are well placed. Unusually, there are separate release levers for the steering column depending on whether you want reach or rake adjustment, and so moving the wheel is more fiddly than it needs to be. You can at least put it where you want, and the instruments move with the column so you needn’t worry about obscuring them with the rim. Cabin storage is likewise decent but not outstanding. There are a couple of good-sized cup holders in the centre console that will admit both bottles and travel mugs, but the storage cubby immediately behind them, underneath the driver’s armrest, lacks depth, and both the car’s door pockets and its glovebox are quite small.